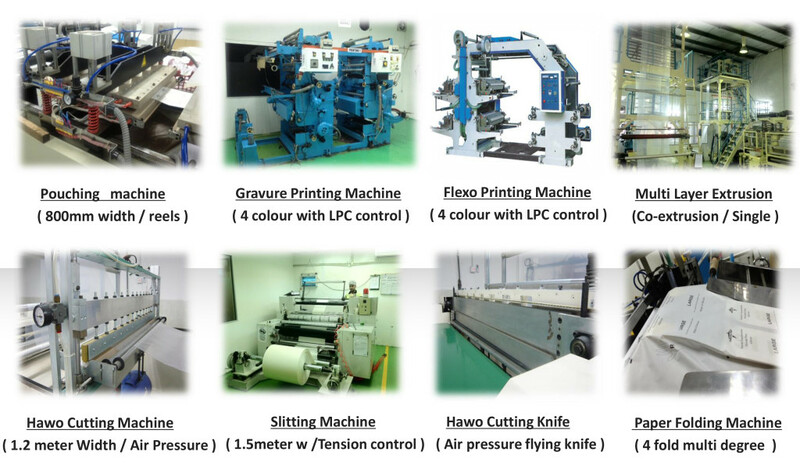 TLMP manufacturing Sdn. Bhd. is an enterprise that specialized in cleanroom and medical disposable packaging. Our operation is driven by our very own corporate philosophy, which strive for efficacy in terms of administration, marketing, operation, account, and most importantly quality control. 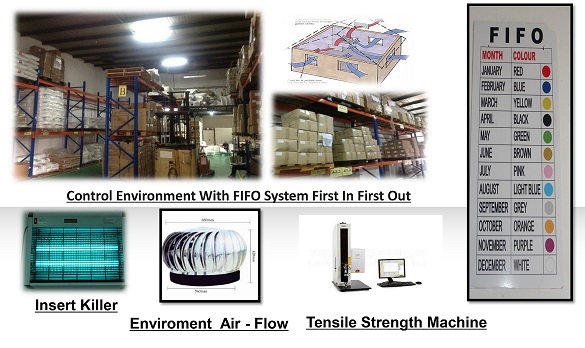 These are the principles we believe in delivering our high quality cleanroom packaging in a broad range of materials and shapes. Our vertically integrated production facility assures quality and traceability throughout the entire process of selecting the best raw materials to the development and the final manufacturing of your packaging. All our cleanroom packaging is delivered with a certificate of conformance stating compliance toward our specifications on cleanliness, integrity and physical properties. Among our proud products are cleanroom PE bag, sewing bag, bio-hazard bag, ziplog bag, hand towel, limpet bag, disposable kit as well as medical disposable tray. TLMP packaging is developed and designed to ensure optimal reliability of use in hospitals and other health care institutions. The type of packages used is of great importance for rational and efficient sterile supply services. Our philosophy is: Sterility is an absolute condition. There is no room for compromise! A well designed and correctly used sterilisation pack provides for effective sterilisation and safe handling of all items until the moment they are used. A pack must remain sealed against bacteria and facilitate aseptic presentation of the packaged product. Feel free to visit our website at http://tlmp.com.my/ to know more about our products.